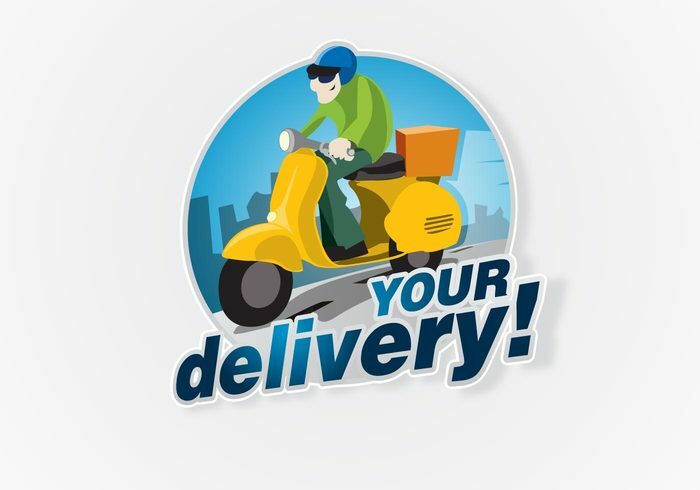 Delivery logo. Suitable for those projects showing delivery,freight and logistics businesses. This logo is under Creative Commons Attribution License. Have fun!